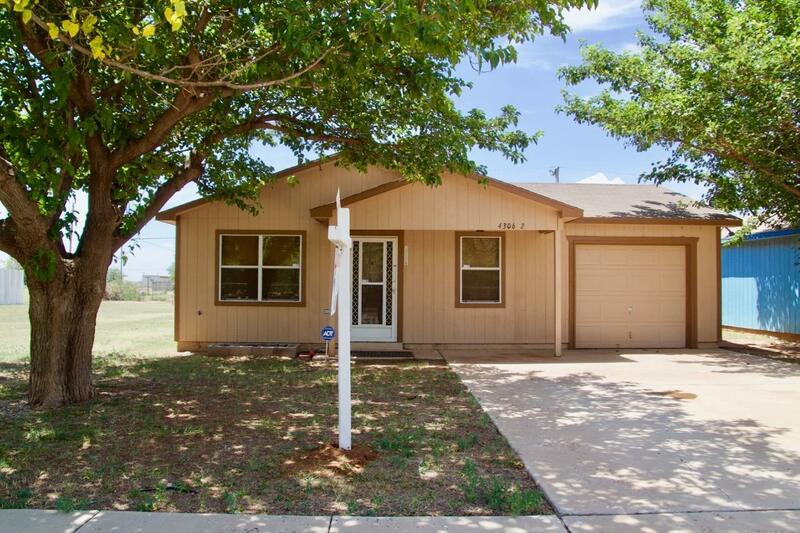 Well kept home with good floor plan, good sized living area & bedrooms. Eating area in kitchen. Large fenced back yard with storage building.